Composite doors are one of the most recent additions to the windows and doors industry in the UK and have been warmly welcomed by many for their huge stack of benefits. From their enhanced security features to their energy efficiency, there are certainly many ways in which one may benefit from opting for a new composite front door. One of the most frequent questions asked is what a composite door is and what the difference is against uPVC and other common door materials. Essentially, they’re made up of a variety of materials, typically PVC, wood, insulating foam and Glass Reinforced Plastic (GRP). This combination of different materials results in a door that’s particularly strong and secure. Their superlative quality has reset the bar within the door industry. Go for a composite front or back door and you can look forward to a variety of benefits, including excellent resistance to the worst of the British weather all year round, so it won’t react to changes in the seasons in ways a single-material model might. 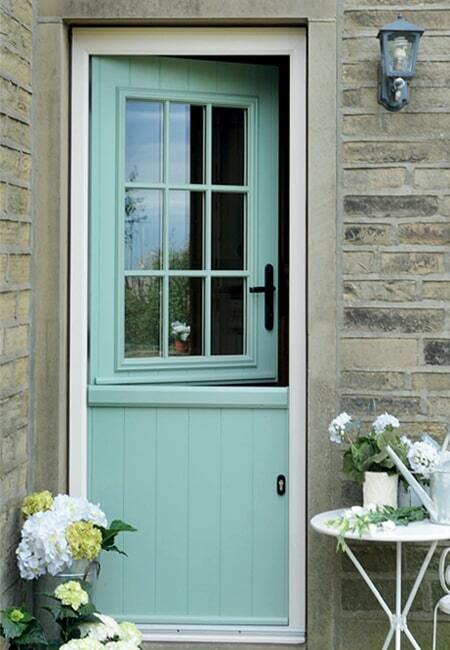 Equally, the insulating foam core gives composite doors higher thermal resistance than their wooden counterparts. And, thanks to the materials used, there should be no fading or discolouration, while maintenance is limited to the occasional quick wipe with a damp rag. Not only do they offer many practical benefits, but they can also enhance the look and style of your home too. With an attractive wood grain, a composite door can be made to look like a timber one, perfect for rural or character homes. What’s more, composite doors have been exceptionally well-designed to take into account and effectively ‘design out’, the potential flaws of single-material models, while using a variety of materials specifically chosen for their beneficial qualities. While composite doors make great front doors, they also make stunning back doors too, so why not brighten up your home and add a dash of elegance with a pair of composite French doors that open on to your back garden or patio? Our composite doors, which we fit across Oxford and beyond, come from our well-established, trusted and leading supplier of door systems, Solidor. 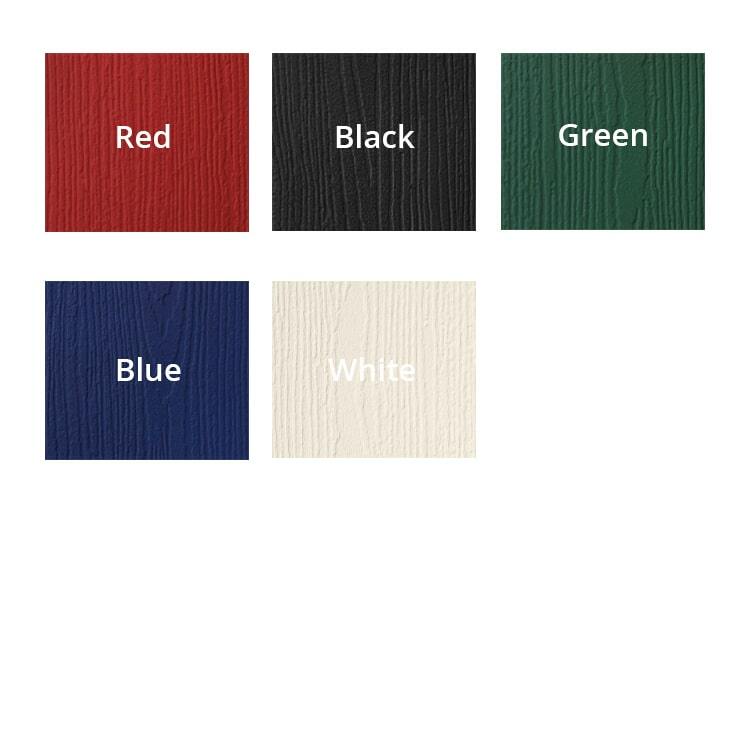 By choosing Isis Windows for your new composite front or back doors, you can reap all the benefits of Solidor, including 48mm thickness for great security and extra thermal insulation, a choice of up to 20 colours and a variety of options when it comes to door furniture. 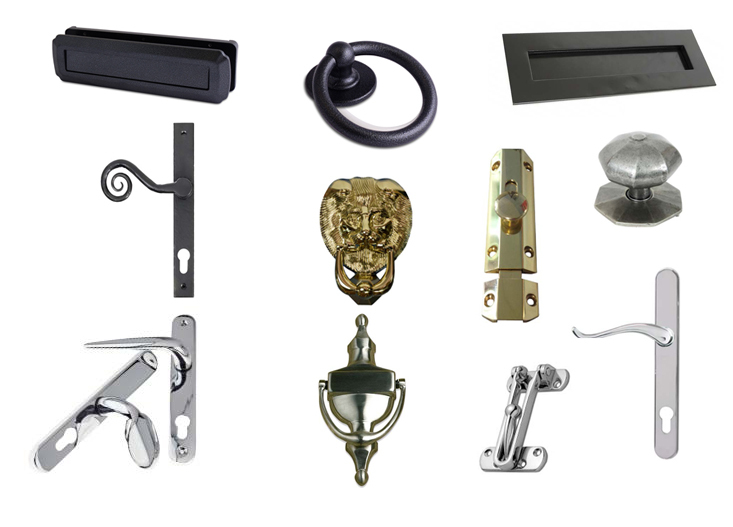 Our range of door furniture includes many handles, letterplates and pull knobs and you can also choose your own glazing to match your new door! Choose from two stunning collections of front and back doors and create a welcoming entrance to your home. Whether you have just moved in or you are looking to sell, the front door should never be overlooked! 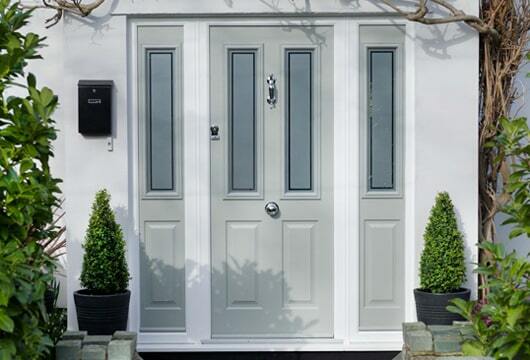 The Traditional Collection features a beautiful range of composite doors that have been made to combine styles of yesterday with those of today. Perfect for adding a touch of character to your modern home or to match a rural or period property. The traditional collection includes a range of stunning stable doors, a lovely addition to any country home or cottage. 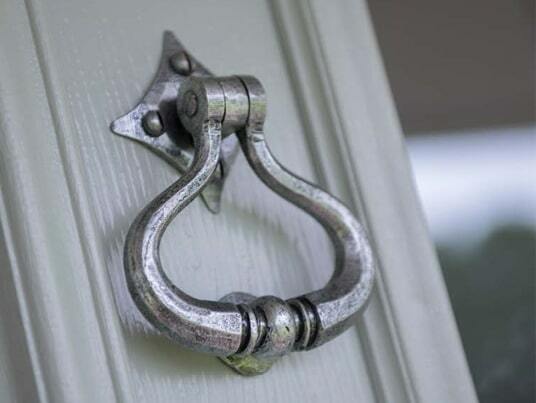 To add some extra features to the front of you home, pair your new traditional style composite door with our range of ironmongery accessories, from period-style lion knockers to gothic letterplates. The Italia collection, inspired by the Italian love of all things design, is a contemporary range of modern composite doors, perfectly paired with any modern home or new build. 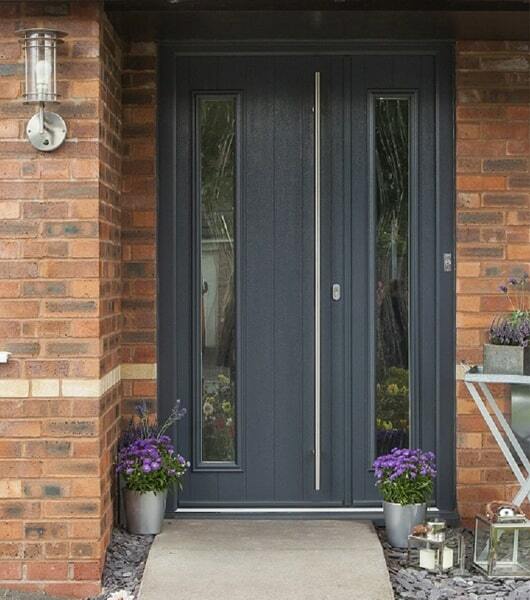 As with all our composite doors, they have the option of matching side panels or can even be made into double front doors to create a super grand entrance! 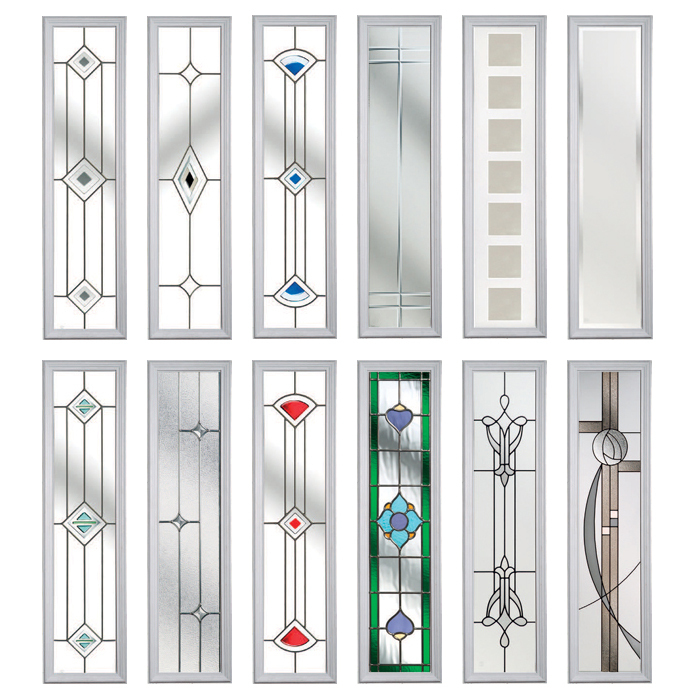 Our accessories range includes many modern and minimalist pieces which will perfectly match your new Italian style door. At Paradise Windows, all of our doors are made in the UK to the very highest standards while we also ensure all our hardware and accessories are completely free from any potentially harmful lead additives. Other benefits include police-approved security systems, A-rating for energy efficiency, and a double rebate system adding extra draught protection with an internal secondary rebated seal. 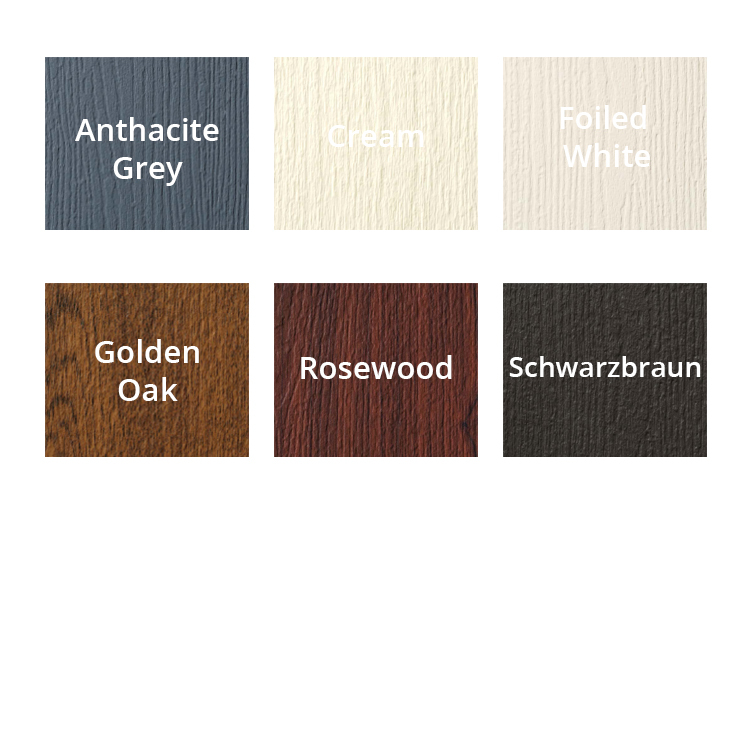 The low-maintenance, hardwearing colour finish is designed to remain smart-looking as the years pass, outside and inside. 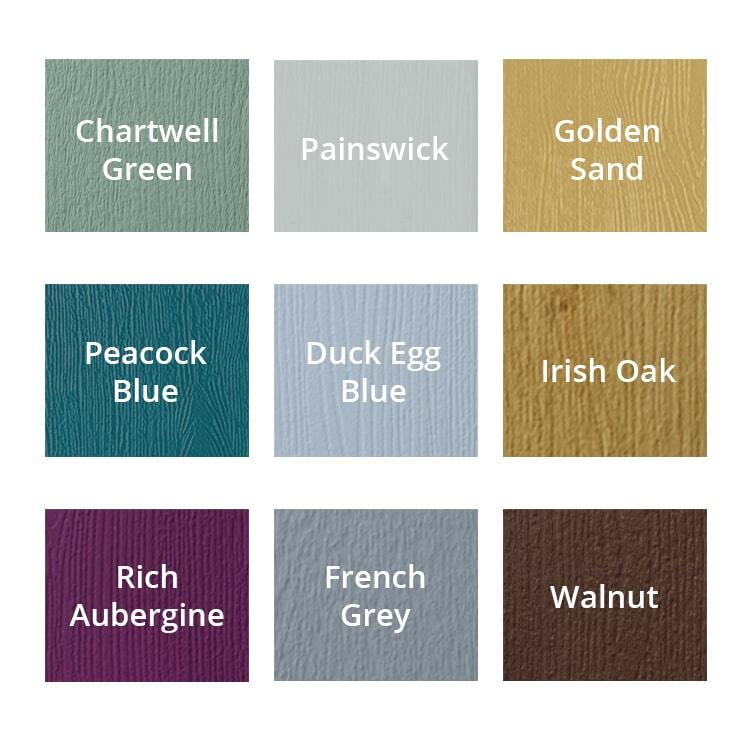 Choose the ideal colour for your home’s exterior and match it with the perfect colour inside. What’s more, for complete consistency we can also help you decide which windows to pair with your new door.